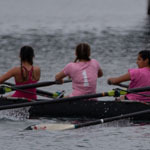 The UC San Diego women’s rowing team opens up its spring season at 6 a.m., Saturday at UC San Diego Boathouse in Mission Bay. Admission is free. UC San Diego continues a season-long seven-match homestand this coming Saturday Feb. 16, hosting Redlands at Northview Tennis Courts. 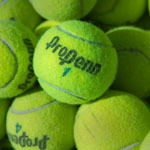 Doubles action is set to begin at 11 a.m. 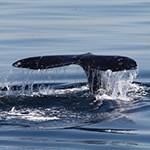 Admission is free on North Campus in La Jolla. 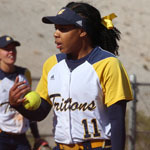 The UC San Diego softball team concludes its four-game California Collegiate Athletic Association series with Cal State Monterey Bay with a doubleheader beginning at 11 a.m., Saturday, Feb. 16 at Triton Softball Field. The No. 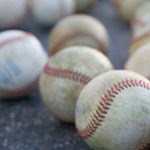 14 UC San Diego baseball team’s California Collegiate Athletic Association series against Cal State Monterey Bay continues with a doubleheader starting at 1 p.m., Saturday, Feb. 16 at Triton Ballpark. 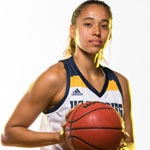 Women’s Basketball: UC San Diego vs. Cal State L.A. The No. 2 UC San Diego women’s basketball team hosts Cal State L.A. in California Collegiate Athletic Association action from RIMAC Arena. Tip-off is scheduled for 5:30 p.m. The men’s game is scheduled to follow. Men’s Basketball: UC San Diego vs. Cal State L.A. 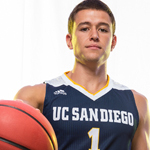 The UC San Diego men’s basketball team hosts Cal State L.A. at 7:30 p.m. from RIMAC Arena in California Collegiate Athletic Association action. Parking is free on the weekend.